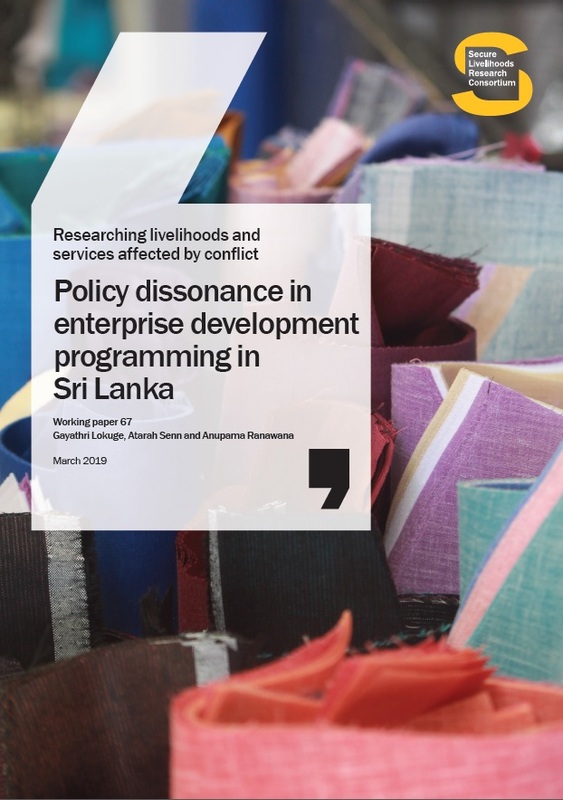 Taking a bottom-up approach, the paper examines men and women’s everyday encounters with the state bureaucracy in Sri Lanka and how these encounters affected their perceptions of the state. 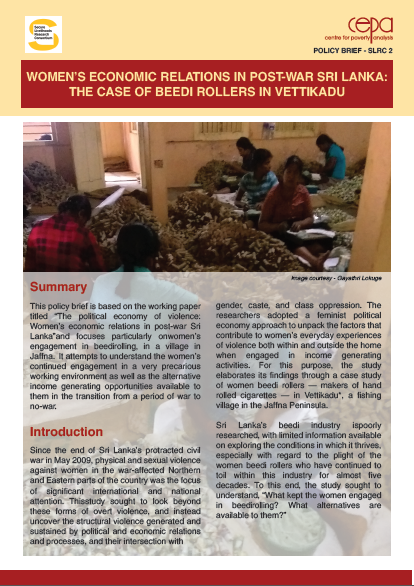 The paper focuses on the areas affected by the war, where the state continued to provide basic services, even during the height of the fighting. 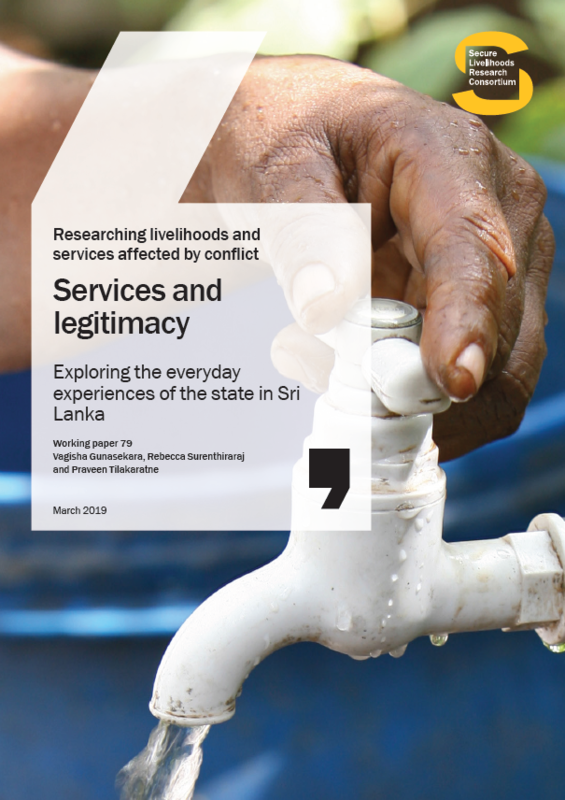 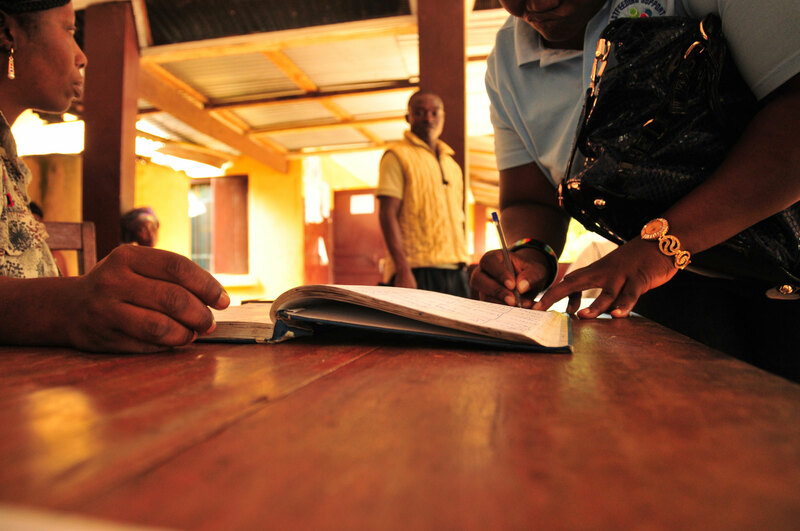 The paper argues that while social protection plays an important role in building state-society relations through the engagement of citizens with state officials, state legitimacy is the effect of a highly complex process.